Palmetto Dunes real estate includes a fully-developed full-service private gated community, but with limited shopping and restaurants. Beach, swimming, golf, and tennis are among the many activities that are offered, as is boating in the famous 11-mile Lagoon. PD is home to three championship golf courses - the Robert Trent Jones course, the Fazio course, and the Arthur Hills course. 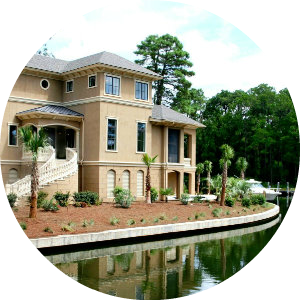 Greenwood Development Corporation is a legacy company of the old Greenwood Mills textile company of Greenwood South Carolina which started development of Palmetto Dunes Plantation in the later 1960s on Hilton Head Island, SC. PD is separated into two sides when driving down the scenic Queens Way main drive - Inverness side and Mariners side - both gated to offer guests privacy, protection, and the quality of life that they have come to expect. Inverness side - the more 'Southern' - is home to PD oceanfront villas, a private gated community, Leamington, and a smaller neighborhood of off-island villas surrounding the Fazio golf course. Using Advanced Search, choose the legal address of the villa complex name or one of the Leamington addresses, then use the map search to better orient yourself with comparables. Mariners side - the more 'Northern' - is primarily residential excepting a select group of oceanfront and ocean-oriented villas near the gate. Most full-time residents live on this side. Using Advanced Search, use the legal address of the villa complex or choose the T-street that you might like to see. You can always search by view or use the 'Map Search' function to get where you want quickly. Enjoy your search and we urge you to reply or call with any questions on homes, villas, condos, or lots that might be of interest to you! If you are looking for beachfront properties with a serene atmosphere, surrounded by lush greeneries, then PD is for you on Hilton Head Island. This neighborhood is distinguished as one of the upcoming areas for the property buyers. The place has a mid-size population, but as per location, it is just perfect to have beachfront villas, houses, apartments, etc. Located just on the beach, this small neighborhood does not have ample of properties to feature, but it is one of the areas to look for the most luxurious properties. Nevertheless, the place has got attention as a residential property and developing neighborhood in Hilton Head Island very recently. So, major property projects can be expected soon at this place. The plantation has a lot of facilities in offering for the dwellers. Apart from all modernized facilities, it provides lush green and long stretched golf course, tennis courts, and many more of such features. There are shopping centers right across the highway 278. The population is quite limited at this neighborhood, so if you are looking for a second home on the Island, surely this is one of the best places to be chosen. This neighborhood offers pristine views of nature, surrounded by lush greeneries and closest proximity to the beach. PD Plantation on Hilton Head Island is a full-service residential neighborhood and resort community. This plantation has housing and accommodation options for a multitude of different people. It has one of the finest destination resorts in the world and is located right in the heart of Hilton Head Island. It has been ranked the number one beach communities in the United States of America by magazines and surveys. Owners and residents have access to nearby shopping destinations, plazas, and activities. The three golf courses are nationally-renowned and are home to many tournaments. It is filled with oceanfront villas and condos and even has an eleven-mile inter-connected system of brackish water lagoons. The tennis centers have also won many awards and accolades over the years. The natural ecosystem is filled with a large number of birds, fish, and amphibians. Dining, shopping and harbourside roaming and sight-seeing are especially fun and worth your time. The Shelter Cove Harbour is famous for the Harbourfest Festival which occurs in the summer in which the whole area carries an ambiance of partying and celebration. The adventure outfitting shops there provide you with every kind of gear you might need to enjoy your stay. The beach bar and restaurant can be booked for private parties and has some of the best selection in food and drinks. 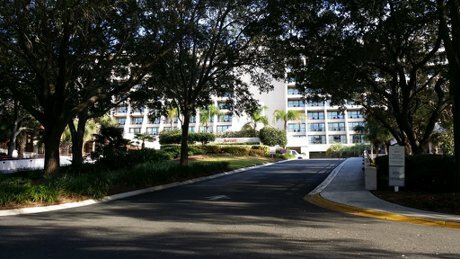 The resort has activities for everyone and the Mariott Oceanfront Resort and The Omni Resort is situated here as well. What Else Does This Area Have to Offer? The resort is on the direct ocean front and has three miles of beaches and sumptuous sand to sunbathe, frolic, collect shells, boogie board, surf, swim or just relax on the beach. Residents can choose from a range of activities like kayaking, boating, paddling, dolphin excursions, or fishing. The Dunes House is an exclusive beach access for guest and tourists and has a deck and restroom for guests. This eco-friendly resort is truly one of the most popular tourist destinations on Hilton Head Island and makes your vacation or living experience a memorable one. The Robert Trent golf course and the George Fazio and Arthur Hills golf courses are famous for tournaments and golfing events. The whole family can enjoy tennis, golf, and other fun sports like yachting, kayaking, and wall rifting while living here. This neighborhood is slowly developing each day and you can expect several real estate projects to be carried out over the next years. You and your family can feel safe, have fun, and live well knowing that PD offers you privacy and protection through the gated community. You can search for the best properties at PD by our featured listing. Apart from the featured properties, several other properties are there. To search the properties as per your preference and budget range, just go for our online search tool. 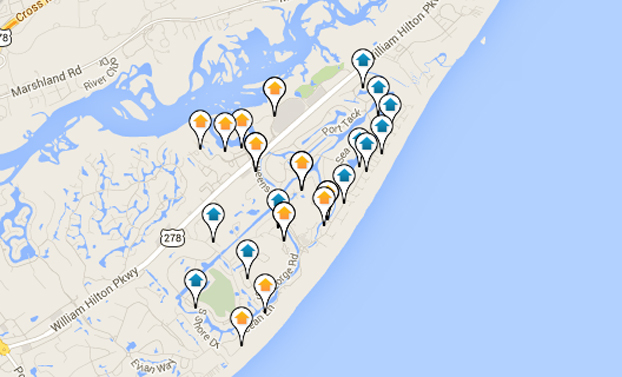 It will take you to some of the best properties in this area of Hilton Head Island. 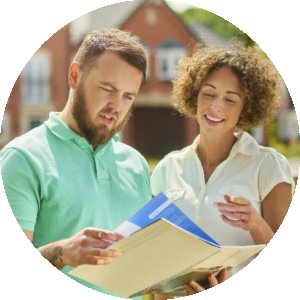 Searching properties via our website is easy, and we only feature registered properties from trusted real estate developers or sellers. If you have any questions along the way, don't hesitate to contact The Pattisall Group. Additional information can be seen on the PD Property Owner's Web Site.